Entertainment - Page 3 of 387 ..::That Grape Juice.net::.. - Thirsty? 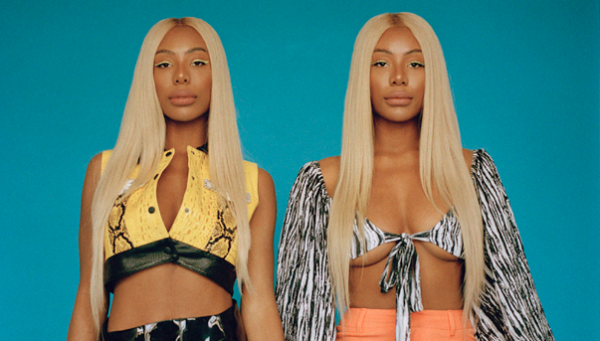 A judge has ordered Shannade of the Clermont Twins to seek mental health and drug treatment following her lengthy prison sentence. A spinoff of former gem, ‘T.I. 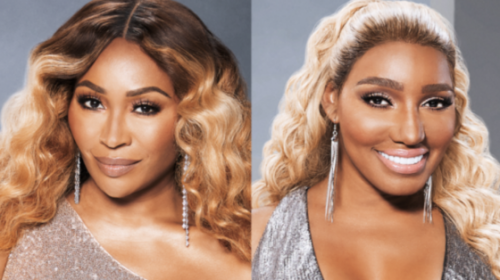 & Tiny’s The Family Hustle,’ the revamped version of the show sees the duo and their children tap fellow music stars Monica and Letoya Luckett (as well as their respective families) along for the ride. 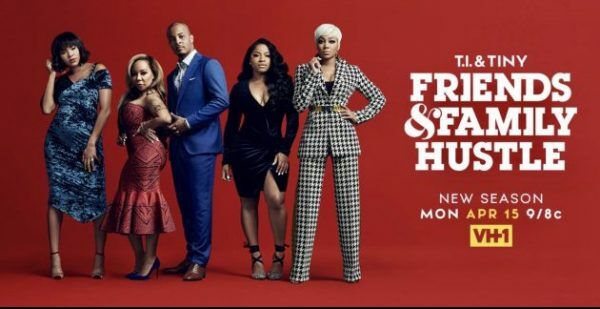 Bringing Toya Wright to join in on the fun, the new season – set for an April 15th premiere – is locked and loaded with laughs, love, and lots of drama. 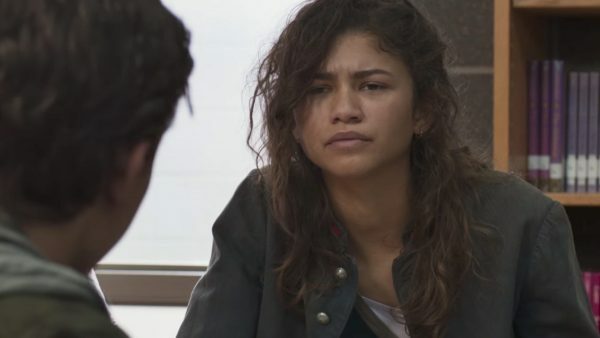 The HBO series – with a cast led by Zendaya – sees is billed a “trippy drama which tells the tale of a teen whose life is turned upside by drugs, danger and serious dysfunction.” Based on the Israeli TV series of the same name, its inaugural 10-episode run is set to kick off June 16. 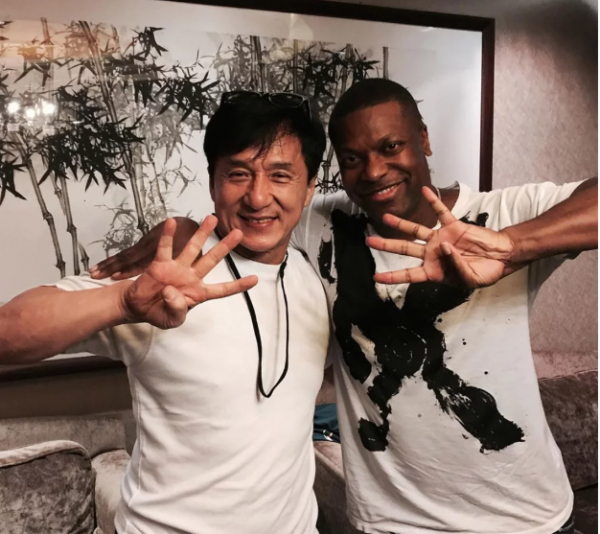 Earlier this year actor Chris Tucker took to press to confirm he and ‘Rush Hour’ co-star Jackie Chan were both interested in creating a fourth installment to the successful buddy cop comedy. Rumors the film was in production were only heightened when Chris took to Instagram with Chan to show off a photo showing the two holding up four fingers (which suggested to some the movie was on the way). When some outlets began reporting the speculation as fact, however, the 65-year-old karate master opted to issue a chop to the hoopla by to rendering a statement to deny any reports the project is in the works. 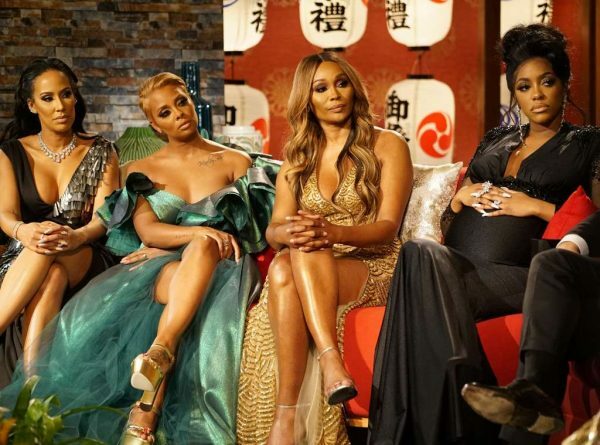 Nene Leakes and Cynthia Bailey of ‘The Real Housewives of Atlanta’ are engaged in an unfortunate media war. 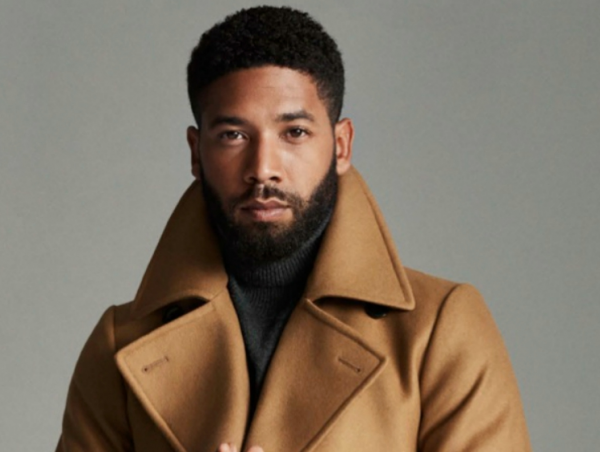 For the ladies of ‘Pose,’ the category is…season 2. 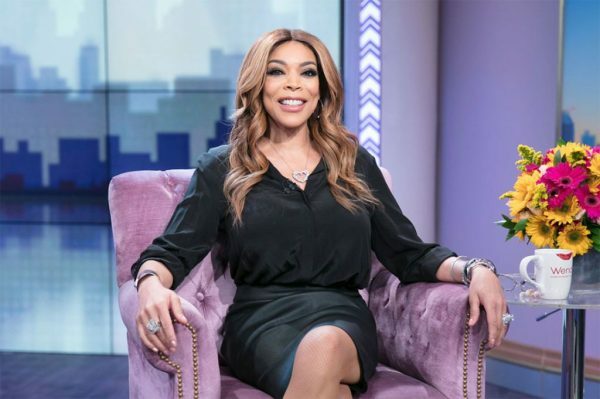 The ballroom drama, which is the brainchild of Ryan Murphy and Steven Canals, returns for its sophomore outing on June 9th. 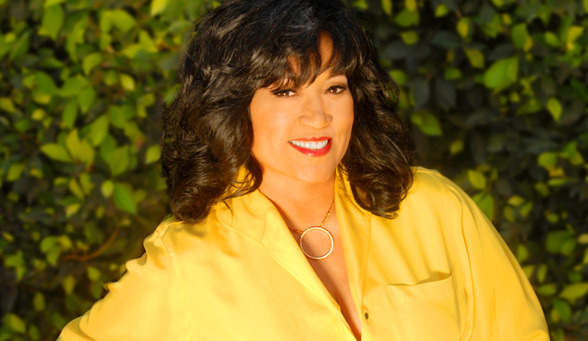 Jackee Harry has revealed the she was slapped by the late Eartha Kitt. 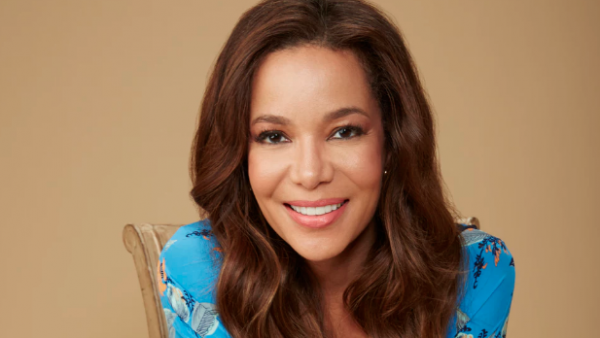 Sunny Hostin is expanding her empire. 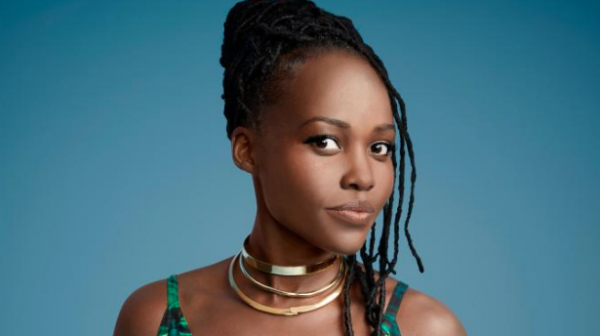 Details on the brand new TV show she is building with Discovery below….